Another great show guys, 2 shows in 1 week your spoiling us, but I did take note that both of you were on best behaviour as you never said next week once, so cruel. Now thats a 24 cliff hanger…. ROTFL … when will our intrepid duo return? 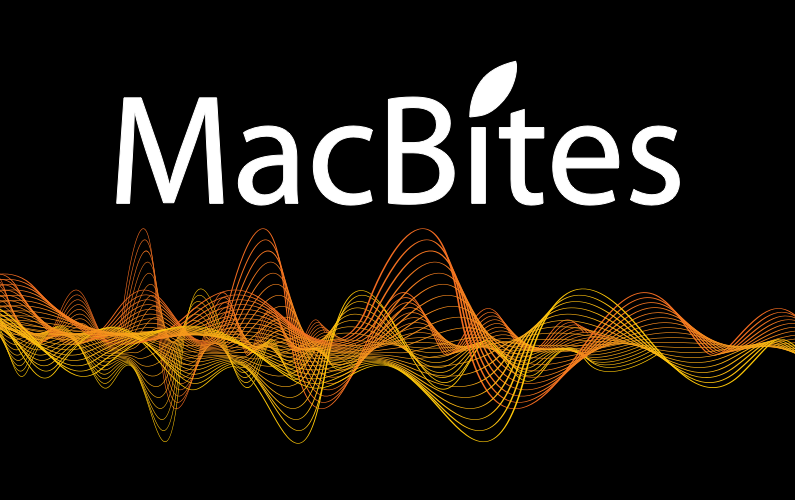 Will iOS 5 cause an implosion at MacBites HQ? Will the credit card survive iPhone 4S day? 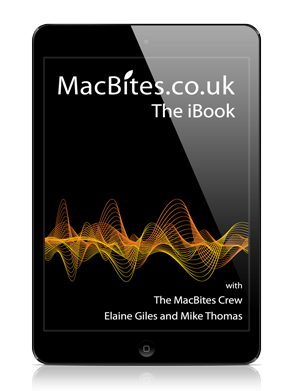 Will the miscreant MacBiters catch up with 57 before 58 hits the feeds? Aye, anuther ripping’ show frae the team of macbiters. Jings! Crivvens, help ma bowb, does Elaine turn blue between th’ show beginning’ an’ ending? Ah didnae hear her take a breath! An’ ah didnae know there wus sae much tae dae wi’ rippin — or wus that’ Rippon? Ps: whit ever happened to th’ third macbite presenters? MikeB left for personal reasons after episode 6 but we certainly have fond memories of that time as it was the show covering the release of the original iPhone! I’ve just re-read the live blog from the day at “iPhone launch day – I’m in the queue” – what memories! !